Regular readers will know how much Editors Watts and Gill rate Serre Chevalier, France’s unspoiled gem in the southern Alps near the Italian border. The area has an unsophisticated charm and varied wooded terrain, but the lift system has for some time needed some serious upgrading. Gradually this has been happening with around one new lift each winter. But this season “Serre Che”, as it is fondly known, has been transformed by the replacement of the Côte Chevalier chairlift. 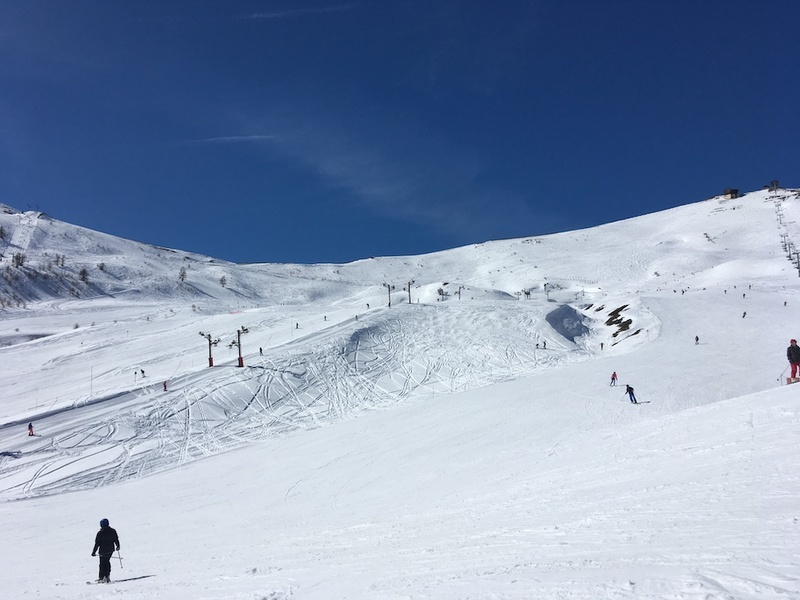 The old slow triple chair, which took skiers from the start of the Traverse in Villeneuve to the top of the Fangeas run is now a fast six-pack and begins from a lower point – the start of the Bez run in Villeneuve (below the Fréjus gondola) to the same finish. This popular chair now carries 3,000 people per hour (the old triple managed only 1,800), so you can whizz about the resort with great ease – and it only takes five chairs to go from Monêtier les Bains at one end of the valley to the top of Briançon at the other end. For skiers who are hungry for mileage the new Côte Chevalier chairlift is a gift and for people like me who hate connecting button lifts it’s a godsend – no more having to take the bus back to Chantemerle (where my friend and I stay) from Monêtier if we want to ski that area. Serre Che is upping its “green” credentials and claims to be the first ski resort to produce its own energy by combining three sources of renewable power: hydro, solar and wind. The ski resort’s aim is to produce 30% of its electricity needs by 2021. Already you can see a wind turbine at the top of the Prorel chair in Briançon – which can sometimes be a windy spot. Looking further ahead, La Folie Douce is set to get Serre Chevalier rocking when it opens a hotel in the area — and while the exact date is yet to be confirmed, the popular chain says it will be open by 2021 or 2022. The complex won’t be on the slopes but in Villeneuve [on land currently occupied by the ice-driving circuit and horse riding stables] with 1,500 beds on completion. To begin with there will be 500 beds in a four star hotel and 500 in a tourist residence. There will also be restaurants, the signature après-ski, swimming pools, spa and even a ski school. To cap it all, a brand new gondola will be built to link La Folie Douce to Villeneuve’s slopes. In Briançon the 300-year old fort, designed by Louis XIV’s architect Vauban, is set to be transformed into two hotels, a four-star and the first five-star in the valley. There will also be housing, shops and a conference centre. 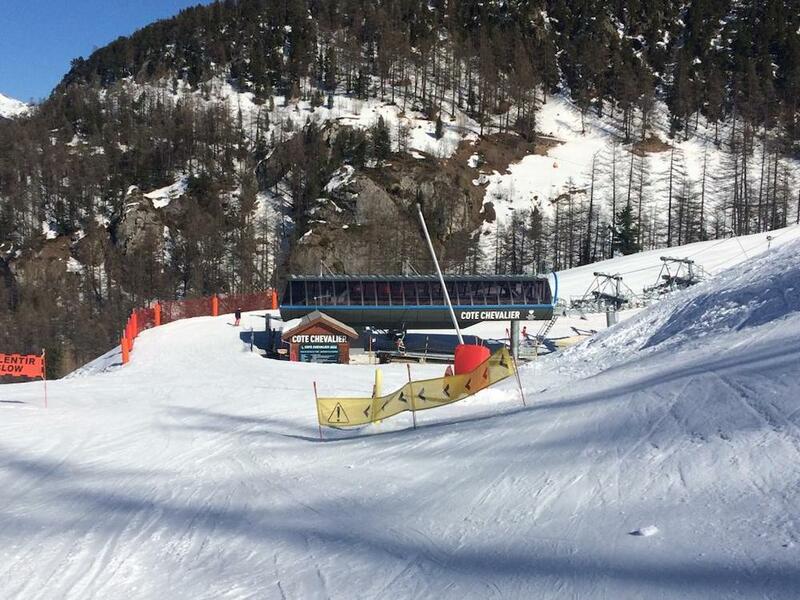 So a lot is happening in Serre Chevalier – watch this space for updates. To read Where to Ski & Snowboard’s independent review of Serre Chevalier, click here.